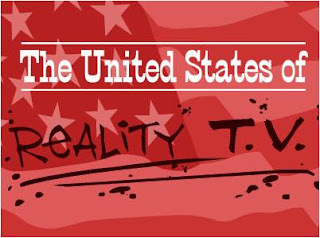 Mark Fiore: United States of Reality T.V. Despite a push to bulk up its security expertise, the FBI in some case lacks the skills to properly investigate national security intrusions. That was one of the major conclusions found in the U.S. Department of Justice inspector general audit [.pdf] of the FBI's ability to address national security cyberthreats today. The DOJ looked at 10 of the 56 FBI field offices and interviewed 36 agents. Of those interviewed, 13 "lacked the networking and counterintelligence expertise to investigate national security intrusion cases." The good news of course is that the audit found 23 of the agents there were qualified to handle national cyber intrusions, which are the FBI's top online priority. The report says that each of the FBI's 56 field offices has a cyber squad -- some have more than one -- devoted to cybercrime. The report went on to say that the FBI's strategy of rotating agents every three years among FBI field offices, in an effort to encourage a variety of work experiences, hinders the agents' cybersecurity abilities. That's because upon transfer, these agents may not be assigned a cybersecurity function at the new office, wasting their expertise.